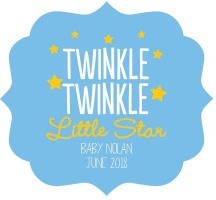 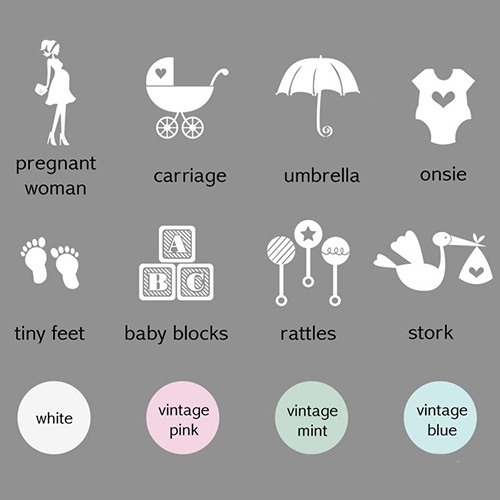 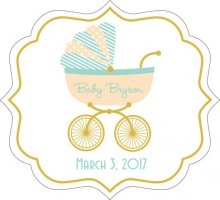 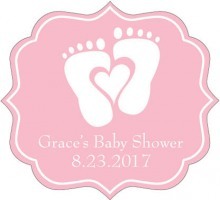 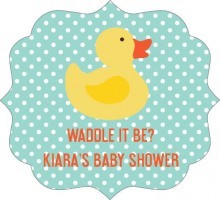 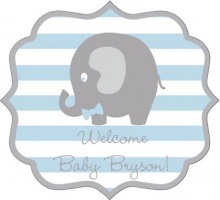 Add a cute handmade touch to your baby shower with these exclusively designed, personalized baby themed mason jars. 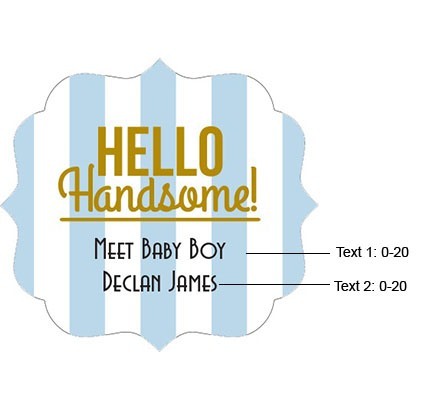 Each miniature jar is made of glass and comes with a coordinating lid and your choice of personalized labels. 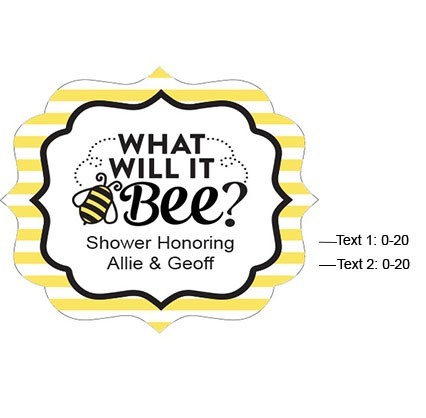 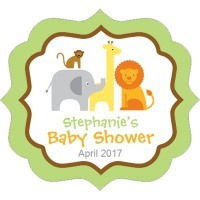 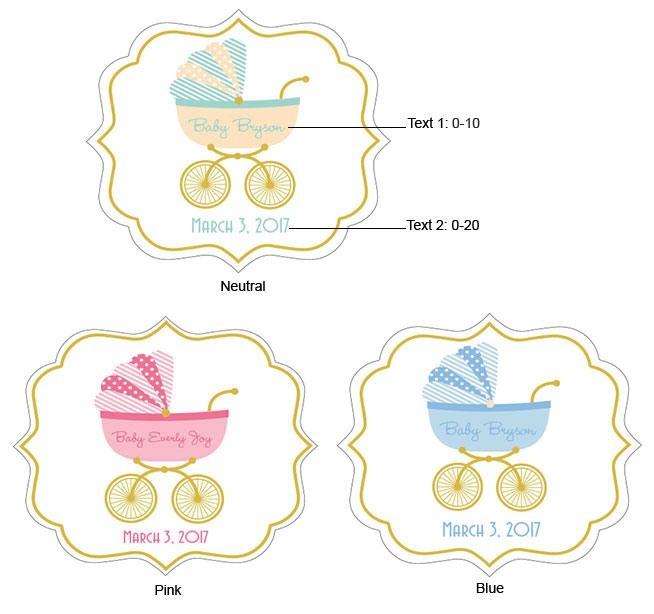 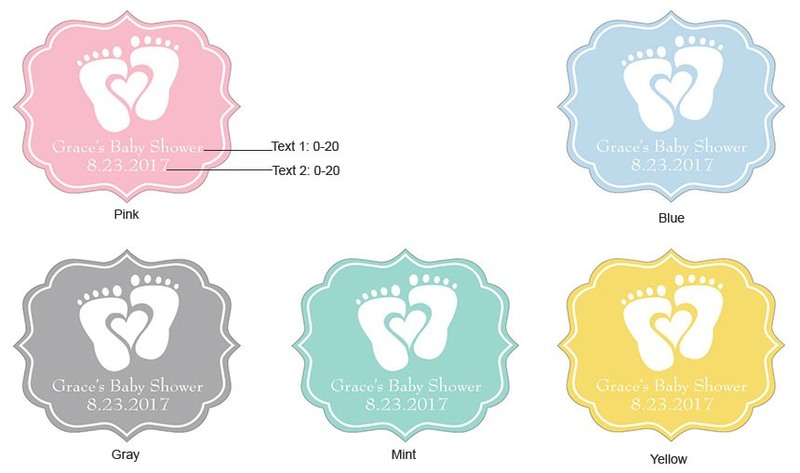 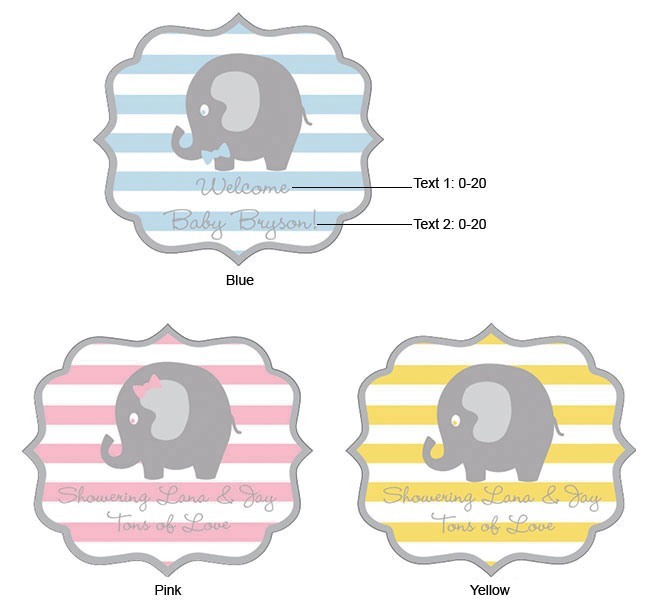 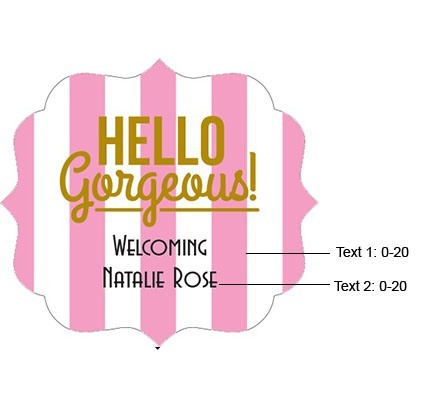 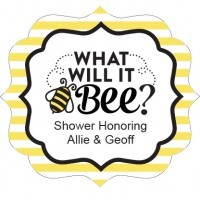 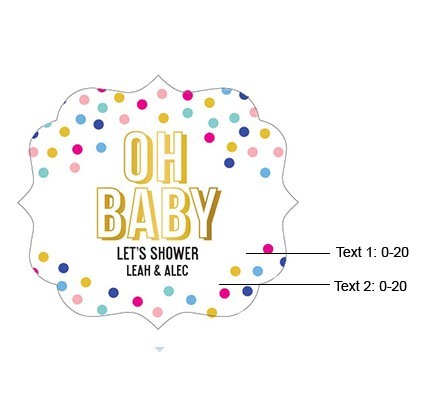 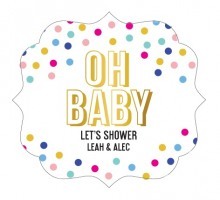 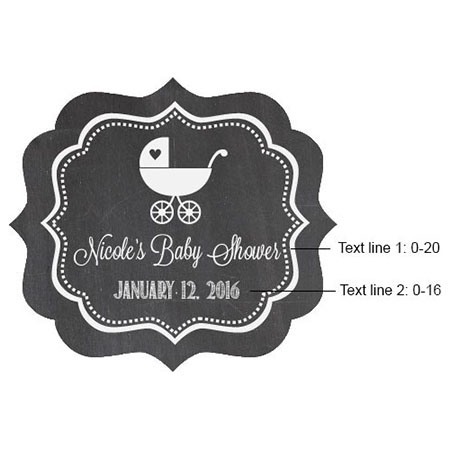 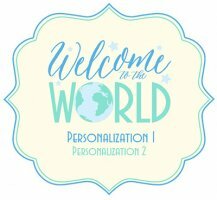 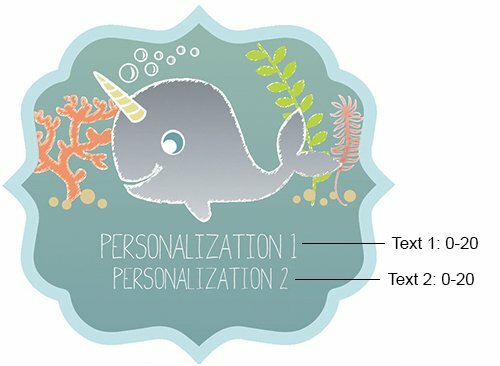 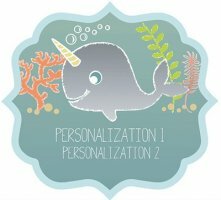 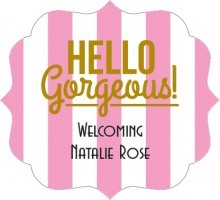 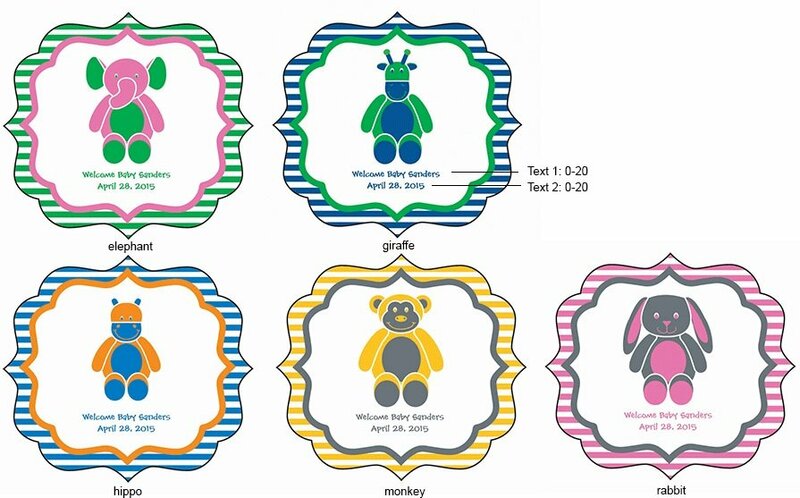 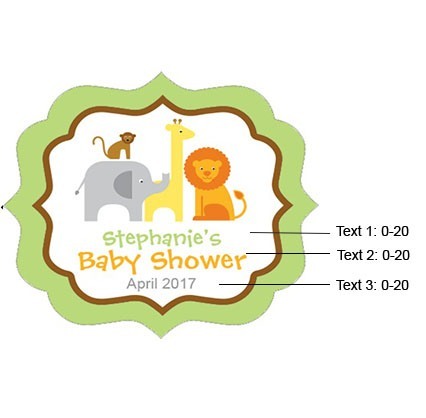 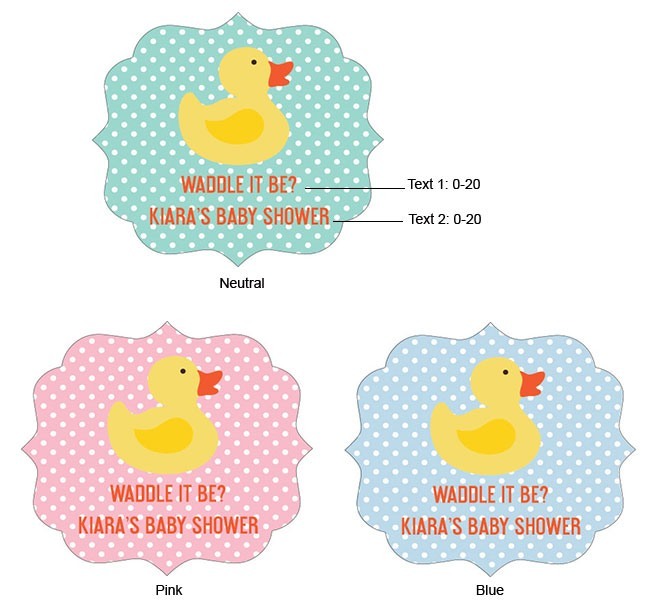 Simply pick your favorite label design, then input your name and event date or a special message for guests. 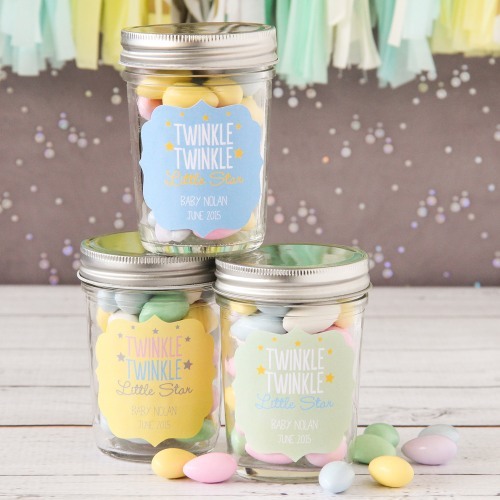 Your guests will love taking these jar home and using them again and again after enjoying the tasty treats inside. 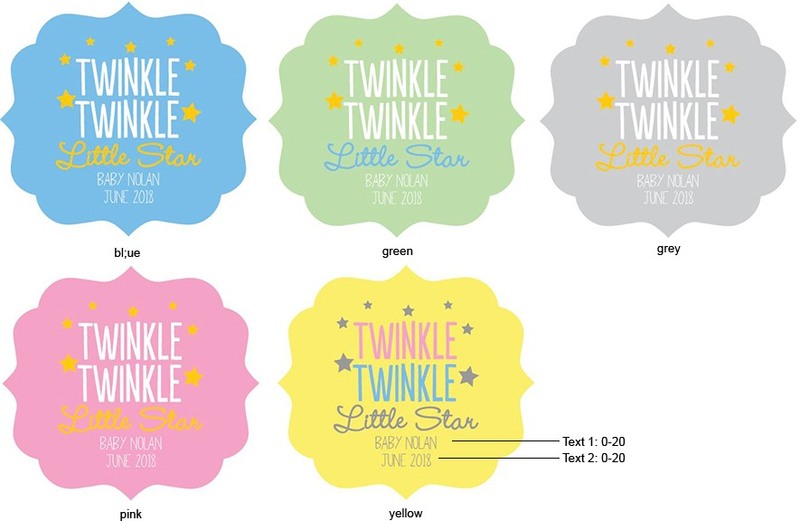 Self-sticking labels arrive on separate sheet, some minor assembly required.